In my previous blog we accepted that environment has changed dramatically and we need to change the way we practice medicine in order to make it rewarding and relevant. In this blog we will consider the basics of what the solution should look like. An “Episodic” practice is a mind-set regarding practice that is focused on the here and now. Each encounter with a patient is treated as an isolated one with the underlying assumption that this patient will not necessarily return for another consultation. For Physicians, this approach is antithetical since they deal with an increasing number of Chronically ill patients who require lifelong care. Contrast this with a “Relational” practice, where once you encounter a patient, the goal is to ensure should ensure that this patient remains under your care for life. This automatically reduces the perpetual craving for new patients and ensures a stable regular income. This is not a new concept. Once upon a time, family physicians were common and would provide this level of service. Unfortunately, it is not possible to give this level of personalised care without the use of technology in today’s world. A lot of my colleagues will swear by this approach and can testify about their patients’ loyalty. To them I say- Great carry on! But then why the constant desire to acquire new patients? All one needs to do is acquire a specific number of patients in your patient base, factor in a 15 to 20% drop rate balanced with new patients and you are set for life. For Surgeons, a long-term relationship with a patient is even more critical since patients come to them by either word of mouth or by a physician’s referral. 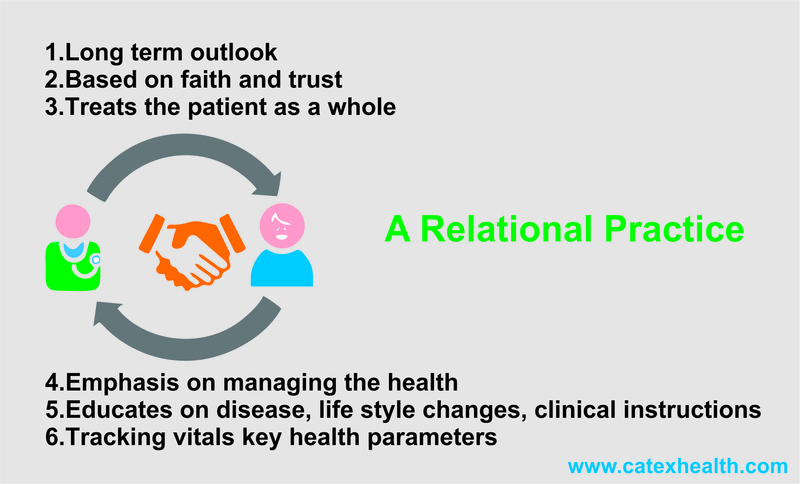 So, a deep long-term relationship with an operated patient can potentially generate huge volume of referrals over time. Every surgeon that I have interacted with, has vociferously affirmed that their satisfied patients have referred many others to their care. Most surgeons try to maintain a long-term relationship with their patients but lack the tools and the know how to do this effectively and systematically. The core of any relationship lies in the degree and quality of communication present between the parties. When we deal with chronic conditions, effective communication becomes critical. There are no earnings generated from the time spent in this type of communication. In conclusion, these communication methods do not satisfy both the parties – the doctor and the patient. Personalised, meaningful and long-term communication with the patient. To conclude we doctors must adapt and change the ways we are currently practicing to make it more satisfying and rewarding. 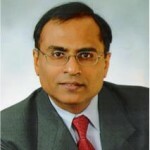 We need to synchronize our practices in line with the new technologies that are available. It is not difficult just needs a change in the attitude. I would be happy to answer any queries and look forward to suggestions and advice from colleagues. 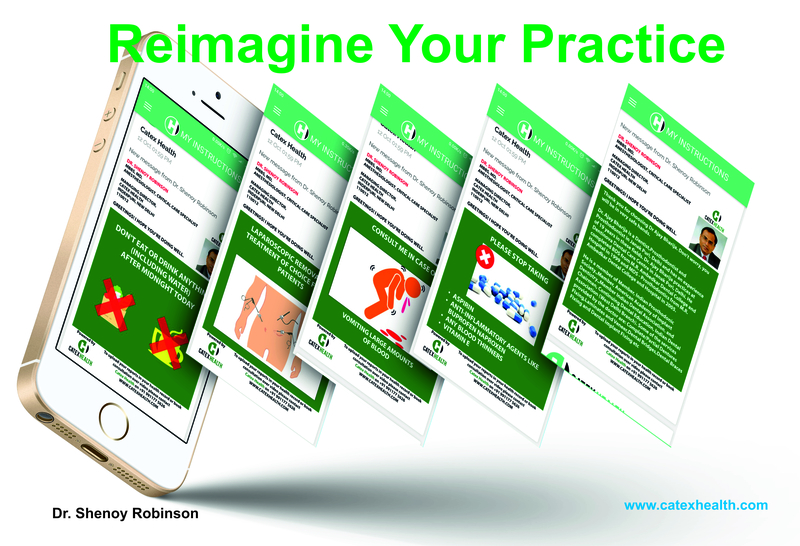 2 Comments on "Re-imagine Your Practice-Part II The solution"
Thank you. Very important point.